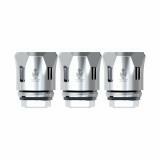 Smok TFV12 Prince Replacement Coil comes with three different types for choice. Just take it as your spare part. 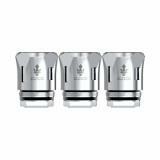 Smok TFV12 Prince Replacement Coil, which is suitable for TFV12 Prince Tank, has three types for choices. It contains 3 pieces per pack. Just take it as your spare part. 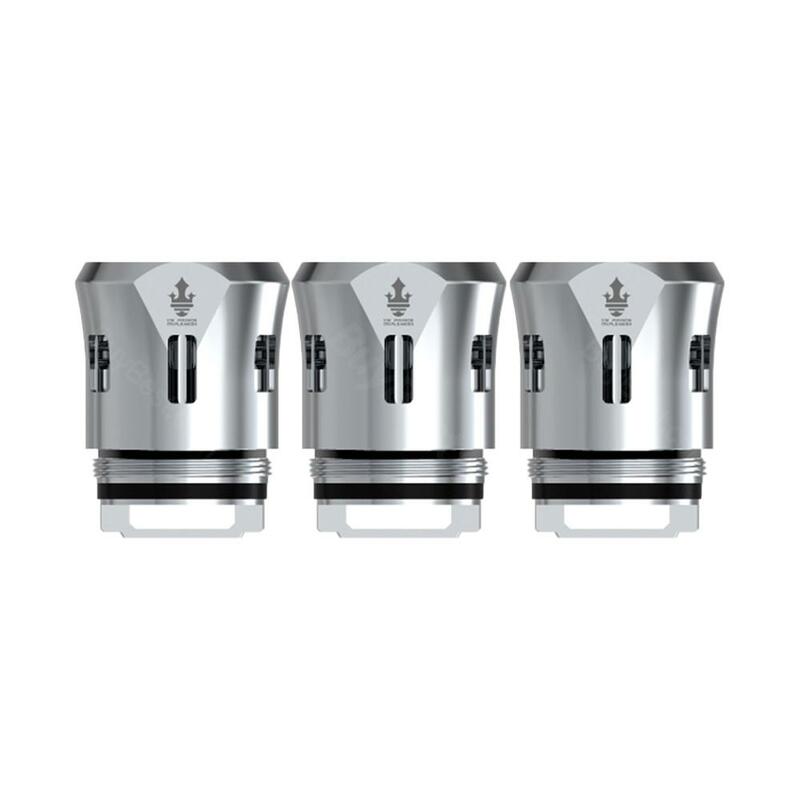 • It is suitable for TFV12 Prince Tank. • Quick link: Novo Pod. 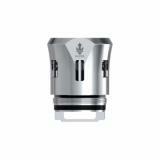 Smok TFV12 Prince Replacement Coil with 0.17ohm (70-130W/BEST 100-120W). 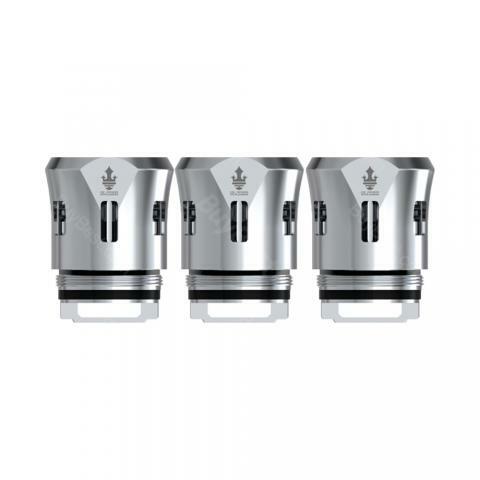 SMOK TFV12 PRINCE New Replacement Coil Comes With. 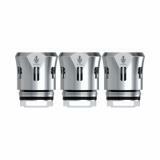 3pcs/pack SMOK TFV12 PRINCE Replacement Coil.